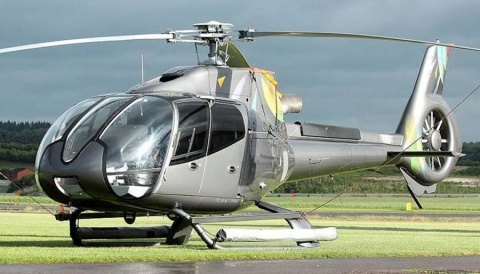 The United Kingdom’s Ministry of Defence (MoD) Military Aviation Authority (MAA) has certified Heli-One as an Approved Maintenance Organisation to provide helicopter-maintenance support services. 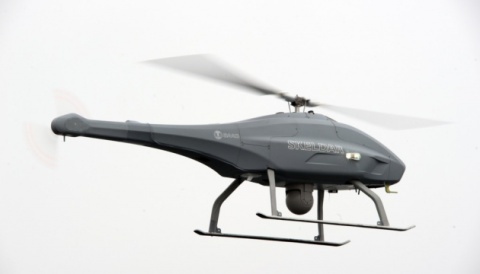 More information about Heli-One and the MoD contract is available at www.heli-one.ca. 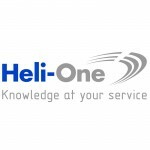 Heli-One is based in Delta, British Columbia, Canada, and has MRO operations in Delta; Stavanger, Norway; Fort Collins, Colorado; and Rzeszow, Poland. Heli-One is part of CHC Helicopter, a leader in enabling customers to go further, do more and come home safely. 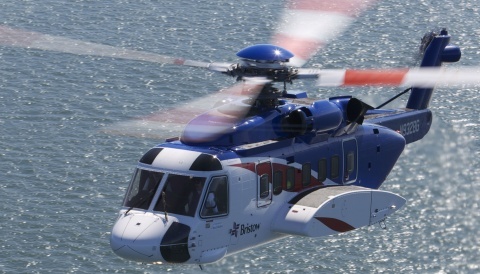 In addition to MRO services, CHC provides offshore transportation to oil-and-gas companies and flight services to search-and-rescue agencies. CHC is headquartered in Vancouver, British Columbia, Canada, and operates about 240 aircraft in 30 countries around the world.